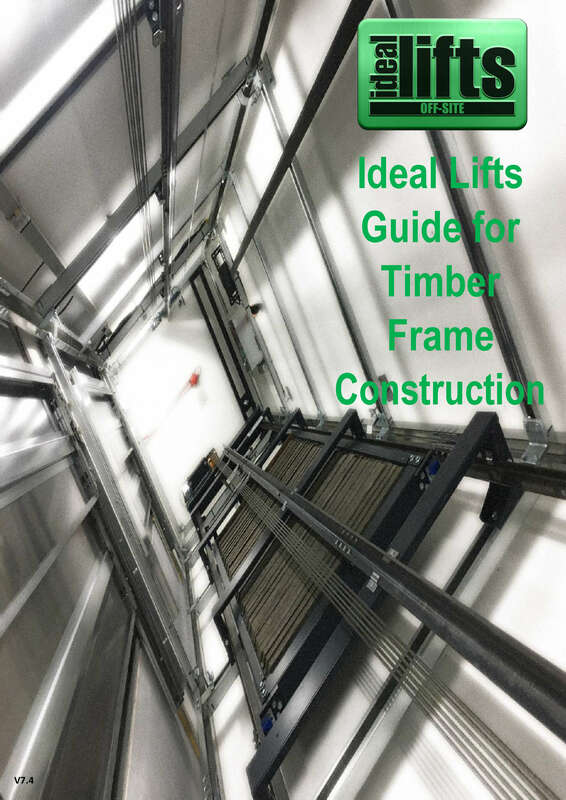 Our unique Auto Levelling Smart System senses Timber Frame shrinkage and allows the lift to automatically reposition during the settlement period, avoiding dangerous tripping hazards. 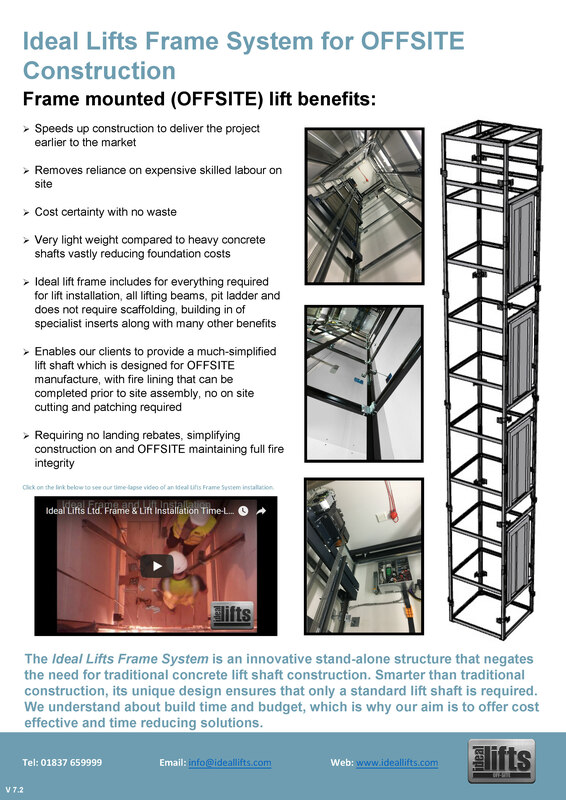 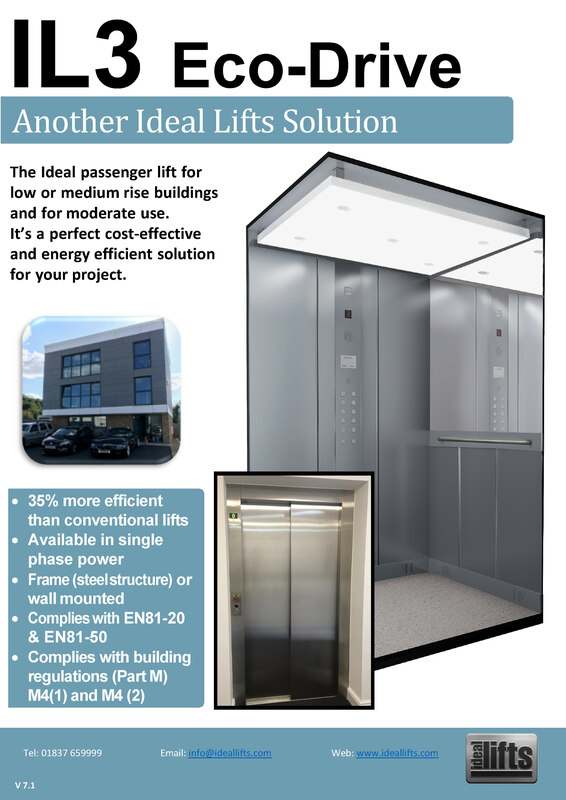 The Ideal Lifts Frame System is an innovative stand-alone structure that negates the need for traditional concrete lift shaft construction. 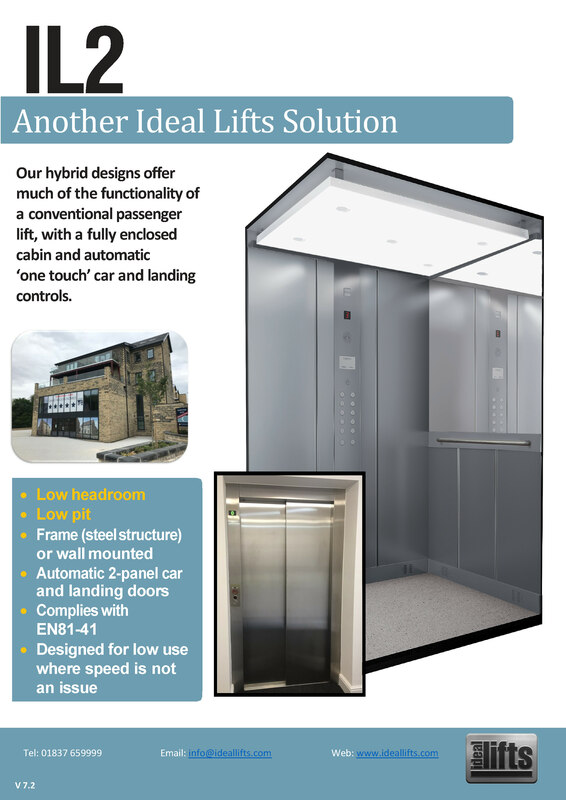 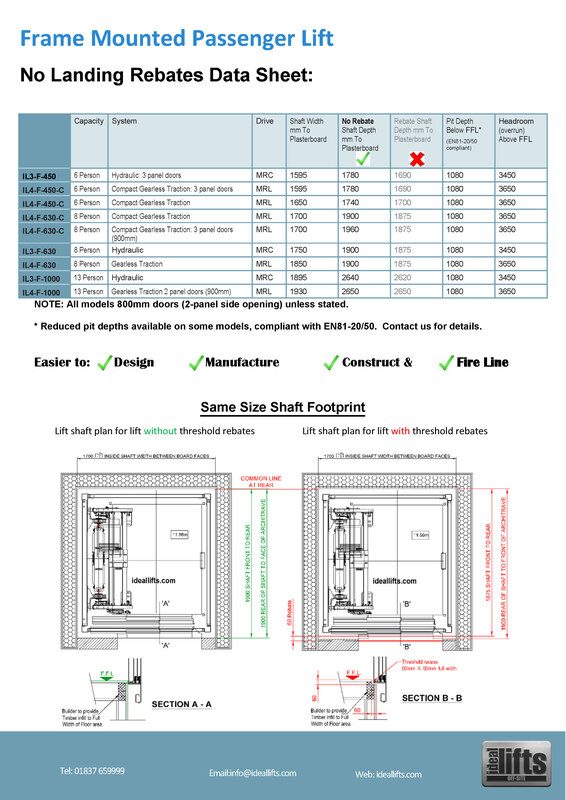 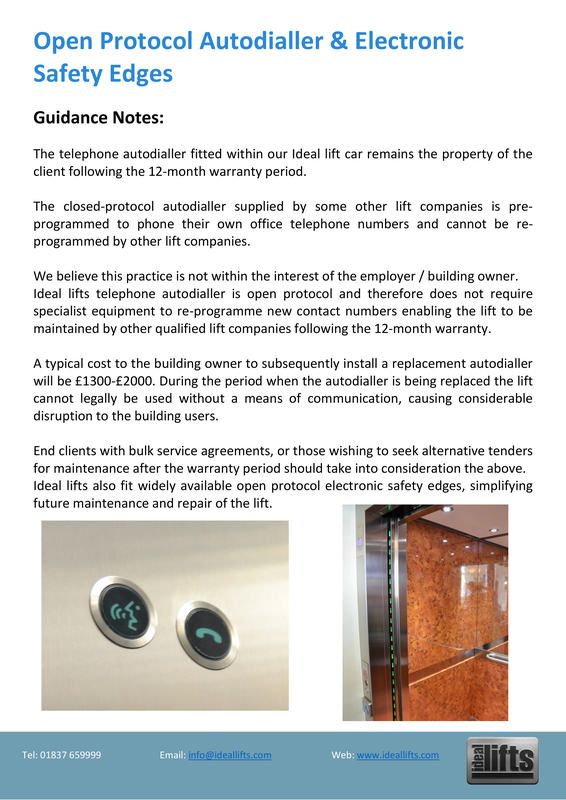 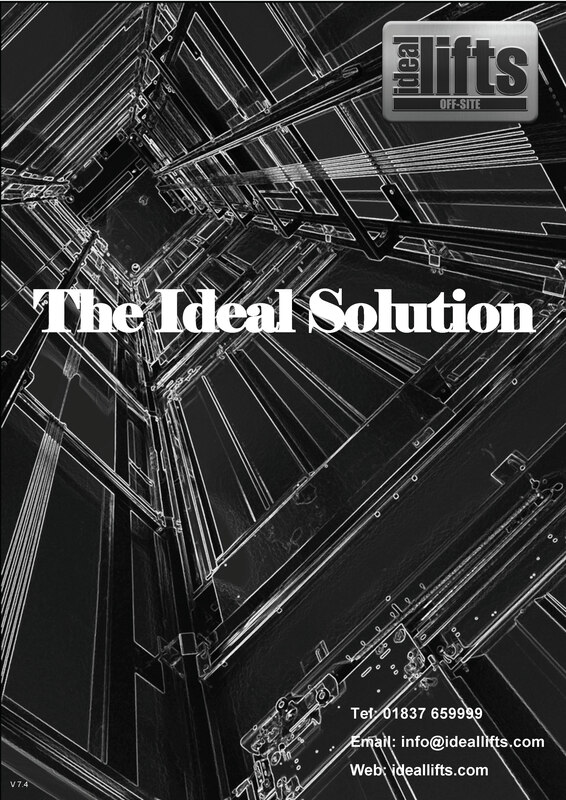 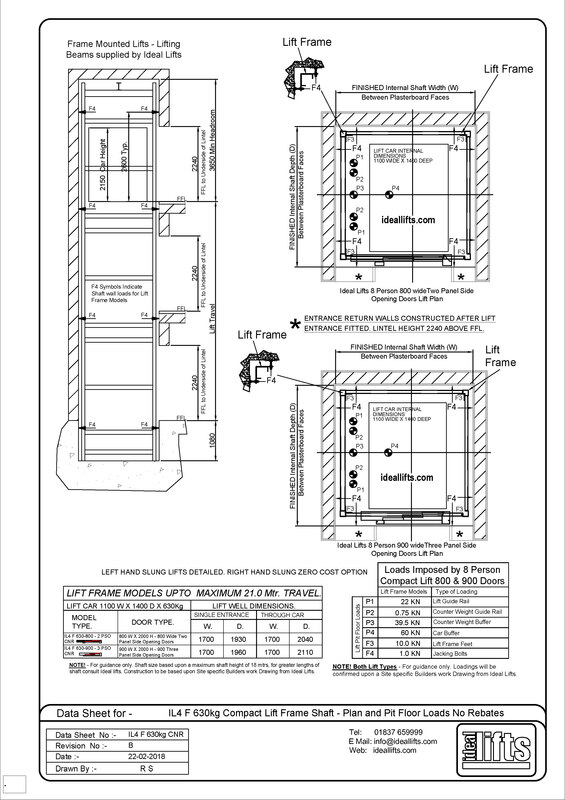 Smarter than traditional construction, its unique design ensures that only a standard lift shaft is required. 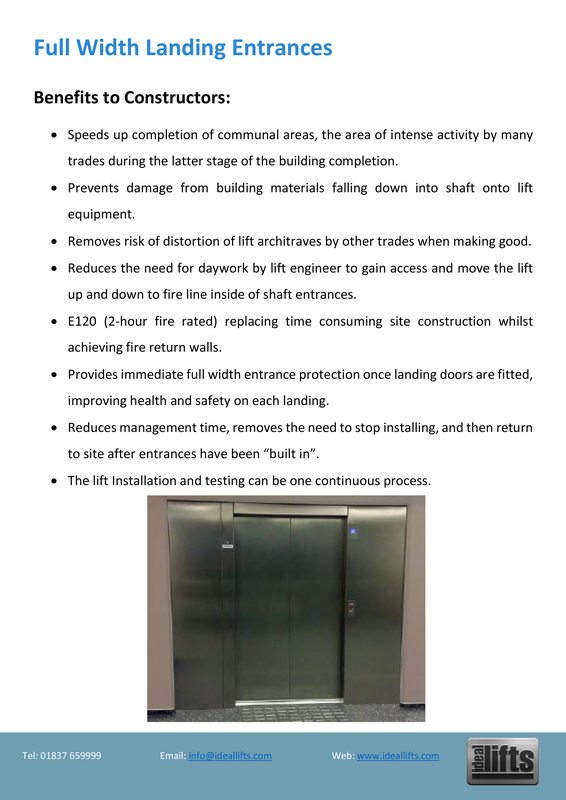 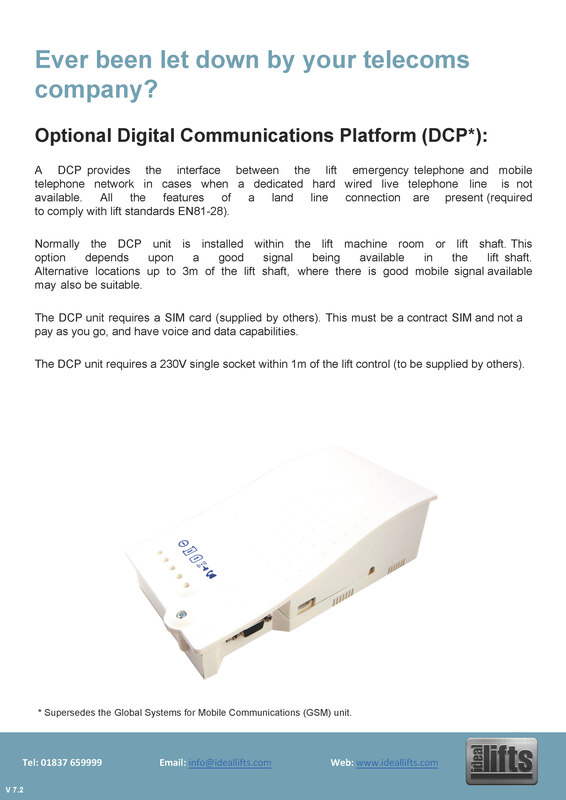 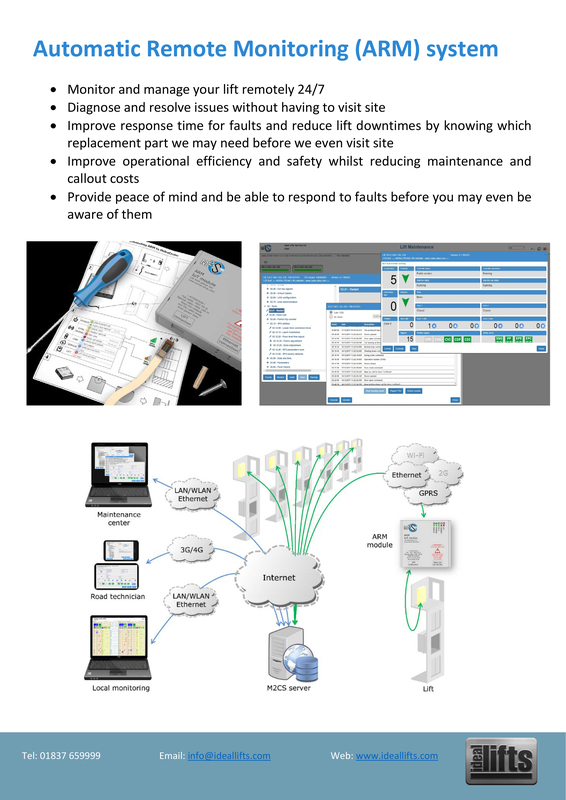 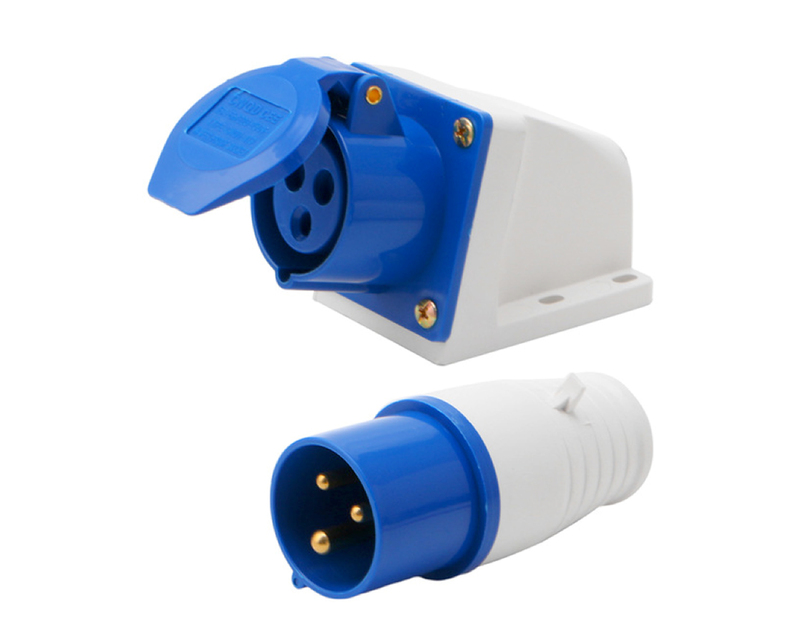 We understand about build time and budget, which is why our aim is to offer cost effective and time reducing solutions.